WireCash.com, the online and mobile marketplace for international money transfers announced today it has finalized an agreement to offer the services of Maxi Money Services. Maxi Money Services, a U.S. licensed money transmitter, provides money transfers to 16 countries including Mexico, El Salvador, Brazil and other countries in Latin America. 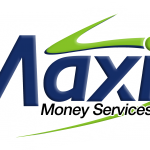 Maxi Money Services offers real-time payout services to a network of more than 40,000 locations including recipient banks and retail outlets, for deposit to account, cash pickup and home delivery. According to the World Bank, more than $135 billion is sent abroad by U.S. residents each year. Total volume remitted to countries in Latin America continues to rise and annually surpasses $50 billion, with nations such as Mexico, Brazil, Guatemala, and the Dominican Republic benefitting greatly. Expect additional exciting news from WireCash in the coming months regarding new partners. 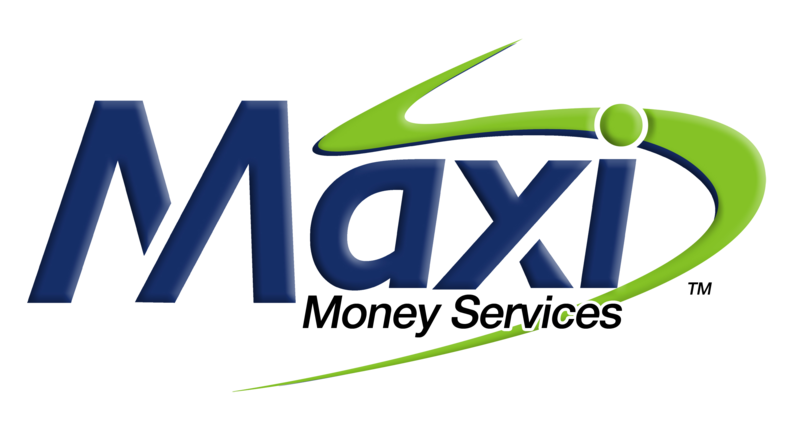 Maxi Money Services is a leading money transmitter in the money transfer industry. With more than 15 years of serving the Latin American community in the United States. Maxi has become a premier brand for users of its services who have access to a network of more than 1,000 agents. Maxi takes pride in providing an agent network with all the tools and training to have the highest standards of service and compliance, they are always ready to serve our mutual customers with efficiency at the best rates and added value. For more information, visit www.maxi-ms.com.